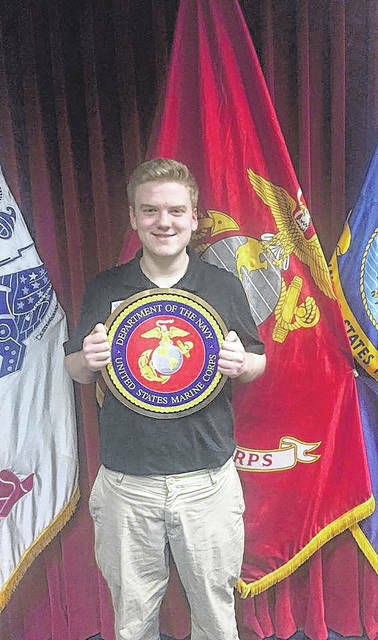 Congratulations Keeton Brown for your enlistment into the United States Marine Corps. Keeton is projected to graduate from Clay High School, Class of 2018. Thank you for your commitment to the United States of America.